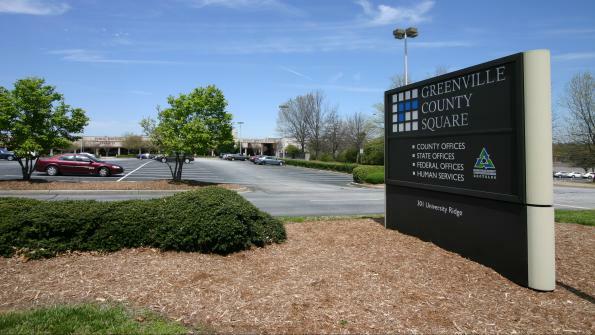 Greenville County, S.C., added $3 million in new revenue. The revenue will be distributed to all taxing entities. How did the county come in to the windfall? By finding money it was already owed in taxes.